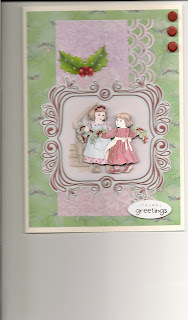 Here is my version of Leanne's sketch design for the Crafters Companion December challenge. 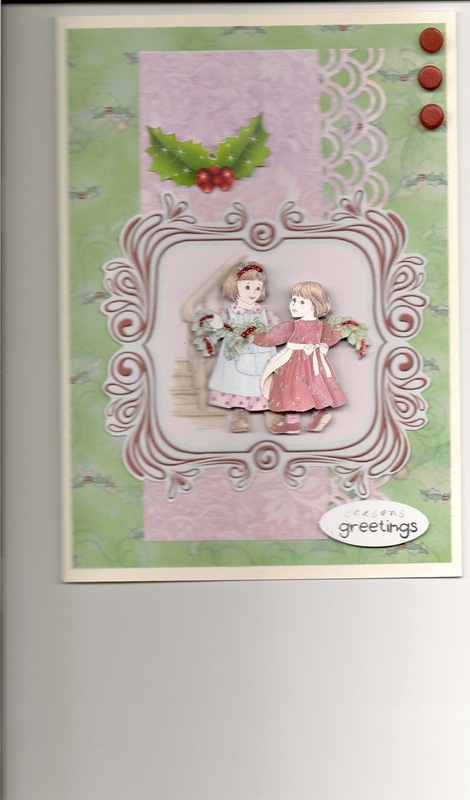 Sorry if the image isn't so clear, but I had to scan it as we seem to have lost the lead to attach the camera to the computer. I would also like to take this opportunity to wish everyone a Merry Christmas and a Happy 2011. 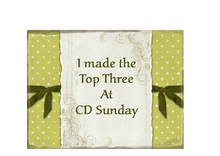 Thanks for joining us at Crafter's Compnaion Monthly Challenge.